Are you ready to go into the cosmos? With apologies to the late Carl Sagan, let's talk about Cosmos DB! While at NDC in Oslo, Carl and Richard talked to Josh Lane about Cosmos DB which was first announced at the Build conference. Cosmos DB is a globally distributed multi-modal database. As of the recording it supported several flavors of document storage (including MongoDB) as well as key-value, graph and columnar stores. Josh digs into the various scenarios for an ultra-fast distributed storage solution like this - a great example of platform-as-a-service! .NET Summer Hackfest with Jon Galloway @ .NET Rocks! GraphQL with Steve Faulkner @ .NET Rocks! 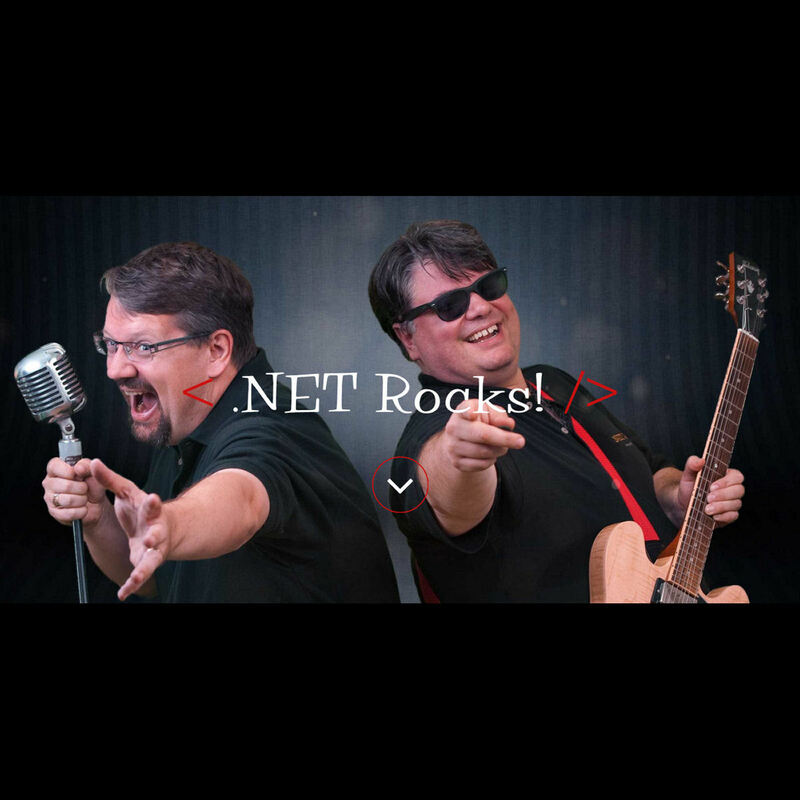 ASP.NET Core 2.0 with Damian Edwards and David Fowler @ .NET Rocks! TypeScript and Beyond with Anders Hejlsberg @ .NET Rocks! Windows Containers with Steve Lasker @ .NET Rocks!